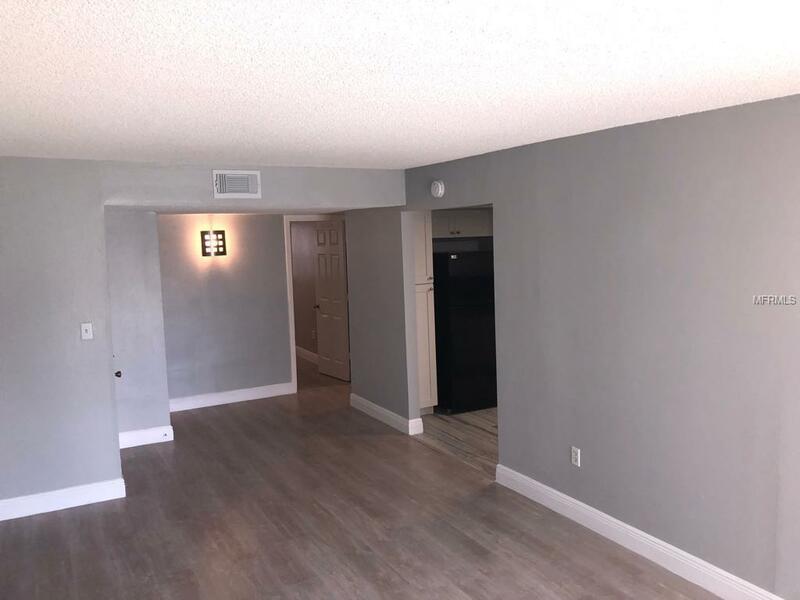 Nice gated community, close to the Florida mall, close to the shopping center, restaurants, a just 12 min to the Orlando International Airport, this is a beautiful apartment all remodeled with new appliances. Pet Restrictions The Community Las Palmas At Sand Lake Have Some Size Restrictions Pets Under 15. Lbs And is Allowed Just One Pet Per Apartment. Listing provided courtesy of Holding Golden Real Estate Inc.